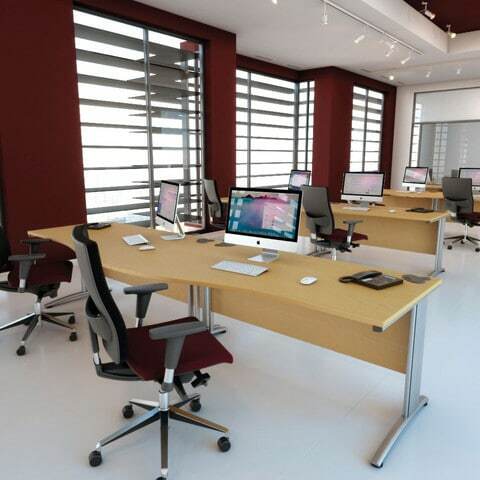 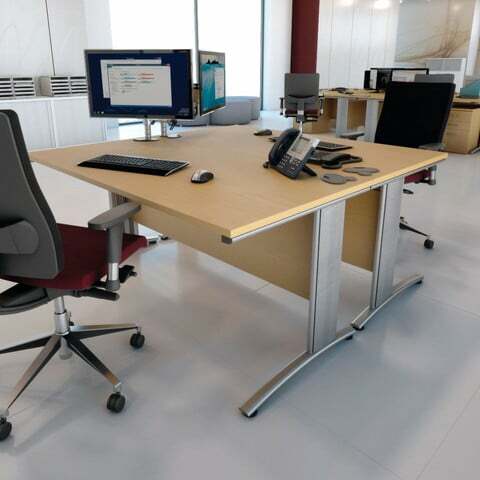 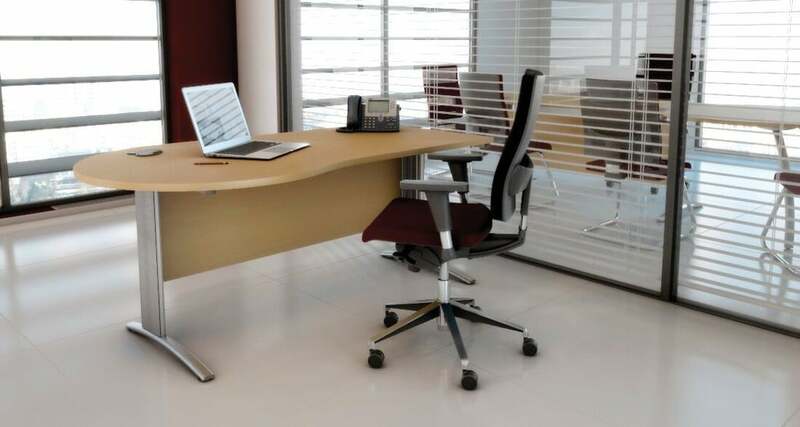 These cantilever frame standalone deskits feature 25mm thick tops with impact resistant ABS edging. 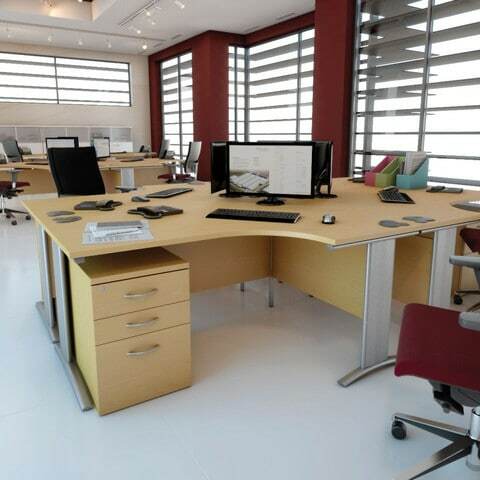 All metalwork is Epoxy Powder Coated offering further durability. 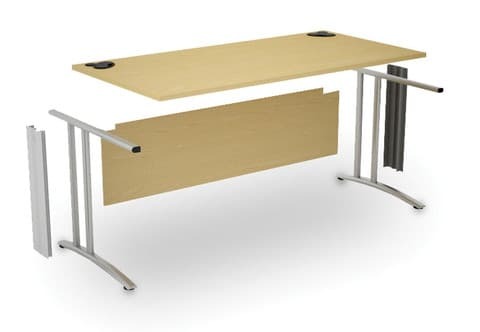 Featuring oval 3 part cable ports, D3K deskits are also available with optional steel cable trays and plastic cable spines to ensure neat and tidy wires. 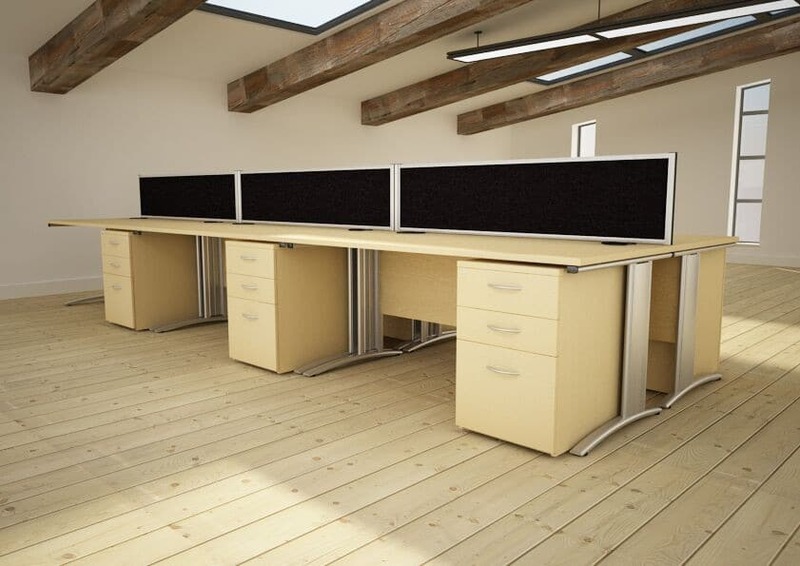 The desks can be used with a range of through desk monitor arms meaning that desk space can be kept clear.